The latest entry in the acclaimed Miles Davis Bootleg Series focuses on the final chapter in the landmark collaboration between Davis and saxophonist John Coltrane: their last live performances together. 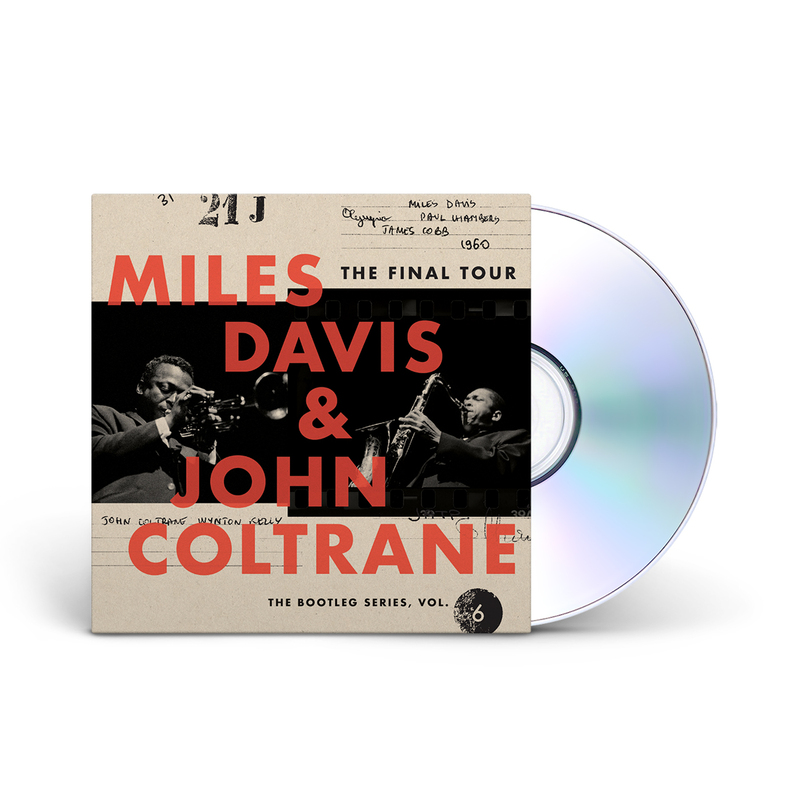 The 4CD set The Final Tour: The Bootleg Series Vol. 6 includes concerts recorded in Paris, Copenhagen and Stockholm.